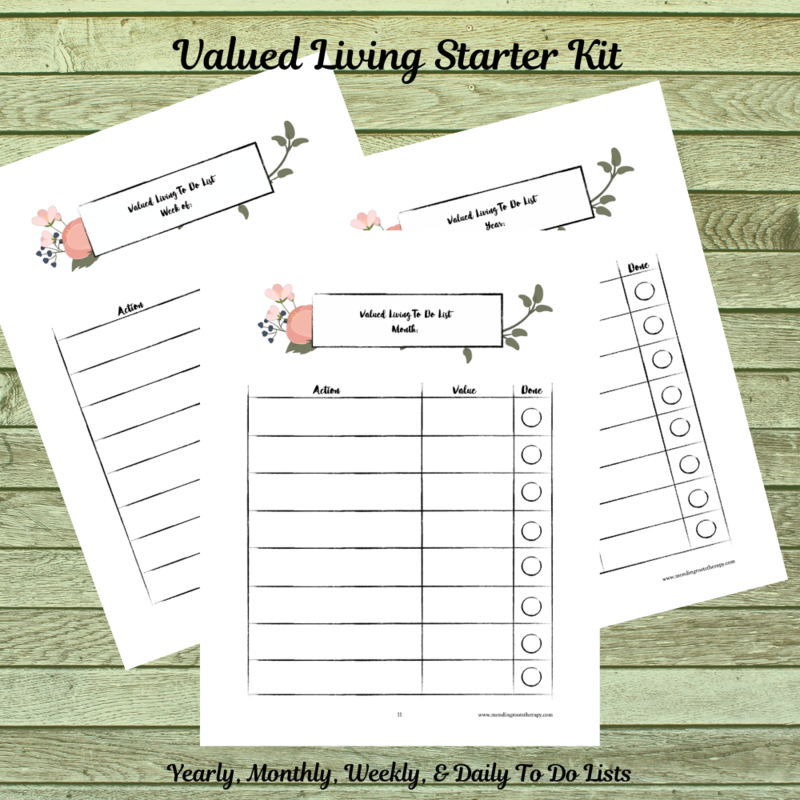 I’m excite to share with you all my Valued Living Starter Kit. 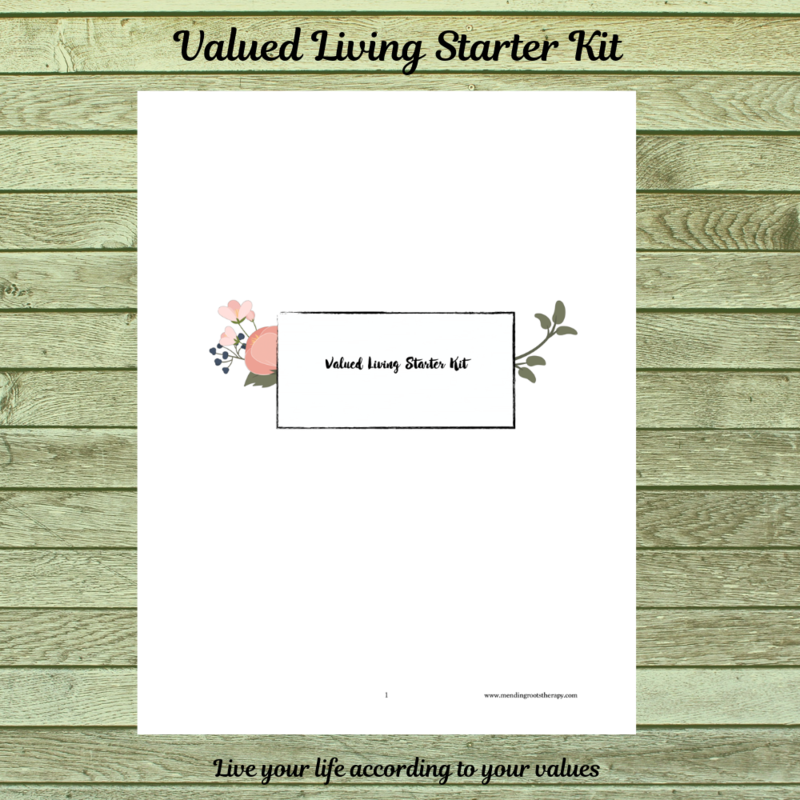 This Valued Living Kit was inspired by my love for vision boards and desire to stay focused on all that’s important in my life. 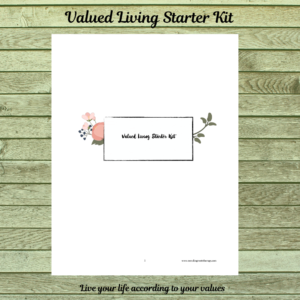 When I developed my Vision Board Workshop, focusing on values first made so much sense to me. Focusing on values allows a person to reflect with intention about what’s important to them, how much of it is present or missing in their lives, and if they want to pursue those things. 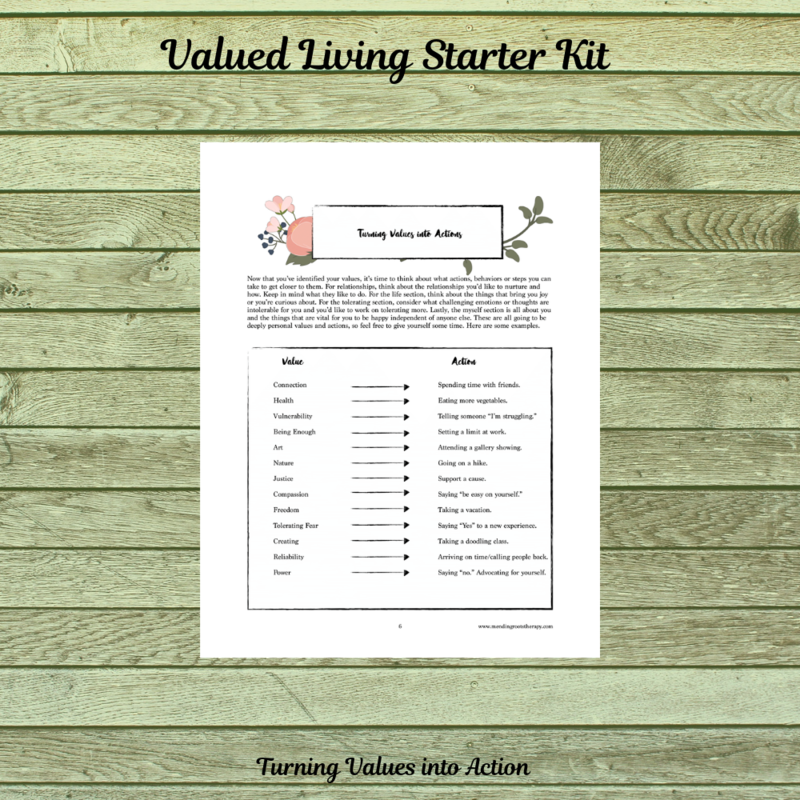 I created this Values Starter Kit because I kept talking about this topic with my clients and I’d have them create makeshift to-do lists for themselves that involved their values. 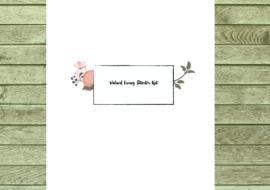 Since one of my values is wisdom and creating, I decided to create this kit for myself and my clients. 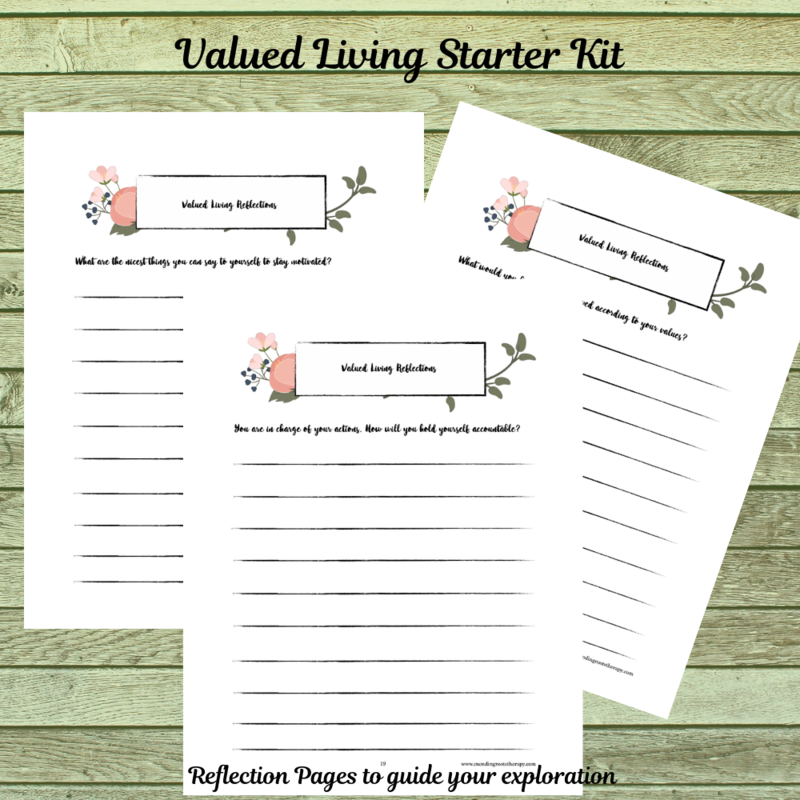 My goal for you is to have you explore your values and match them up with meaningful and realistic actions (small steps) that will get you closer to your values and life goals. I always tell my clients that I’ll never have them do something I’m not willing to do myself. 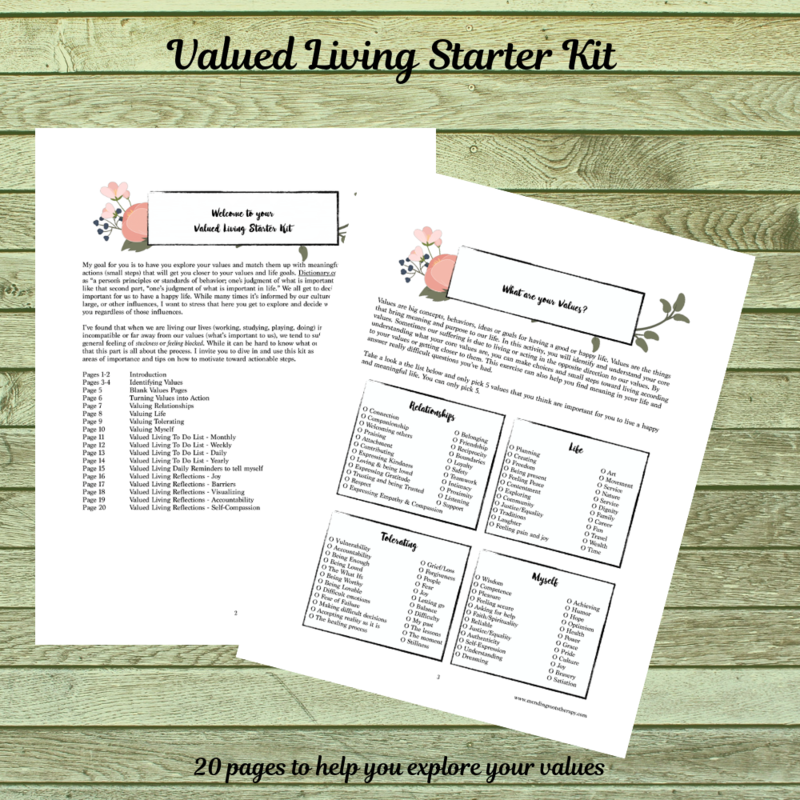 So this project was also for me to get back to Value Based Living. I’ve found that when I was living my life in ways that were incompatible or far away from my real values (joy, family, health), I suffered more and had a feeling of being stuck. 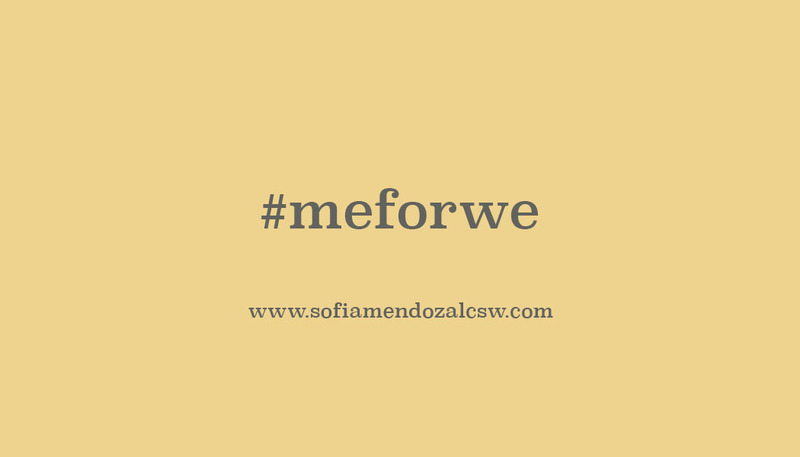 When I focused on setting small reminders for self-compassion or tolerating being good enough, or imposter syndrome, I found myself being much nicer to myself. 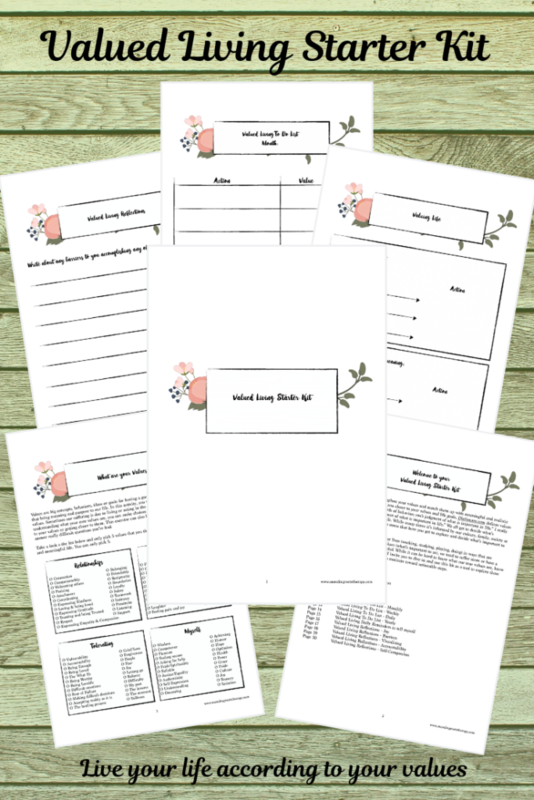 I invite you to dive in and use this kit as a tool to explore these areas of importance and tips on how to motivate toward actionable steps. 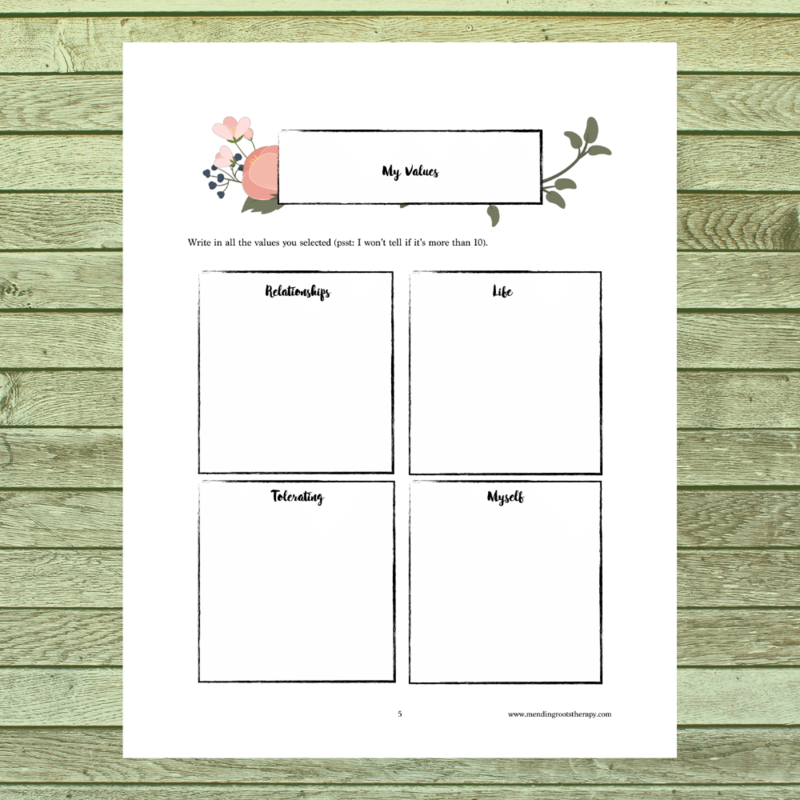 I used a version of this Kit when engaging people in their Vision Boards and I saw that it not only helped me, but so many others identify their values, envision goals based on those values, and set small realistic goals for themselves to carry those out. People have told me that it helped them stay focused on their goals, and check them off yearly, monthly, weekly or daily! 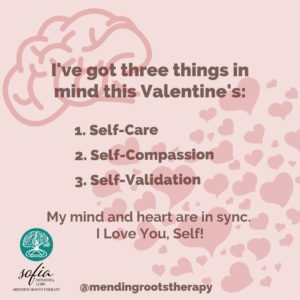 Self-compassion on Valentine’s Day (and everyday, multiple times a day) is going to be important for people who might have some pain associated with relationships and find themselves triggered on this day (pretty much everyone). While the commercialization of the day is widespread, we can’t help but see all messages about love, coupledom, and gifts galore. Which in and of itself, can be triggering. While this day is associatedwith intimate relationships (at least here in the U.S., in Latin America it’s deemed Day of Love and Friendship), I’d like to invite you all to examine the relationship with yourself and practice self-compassion on Valentine’s Day, regardless of your relationship status, plans for the day, and even beyond that. 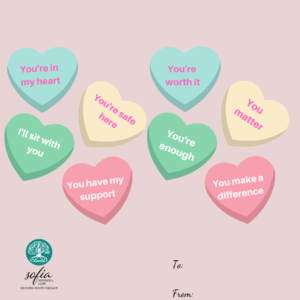 Self-Compassion expert, Dr. Kristin Neff defines self-compassion as encompassing three main parts: self-kindness, the commonality of suffering among all, and mindfulness of emotions without judgment (www.selfcompassion.org). Easy-pleasy, right? 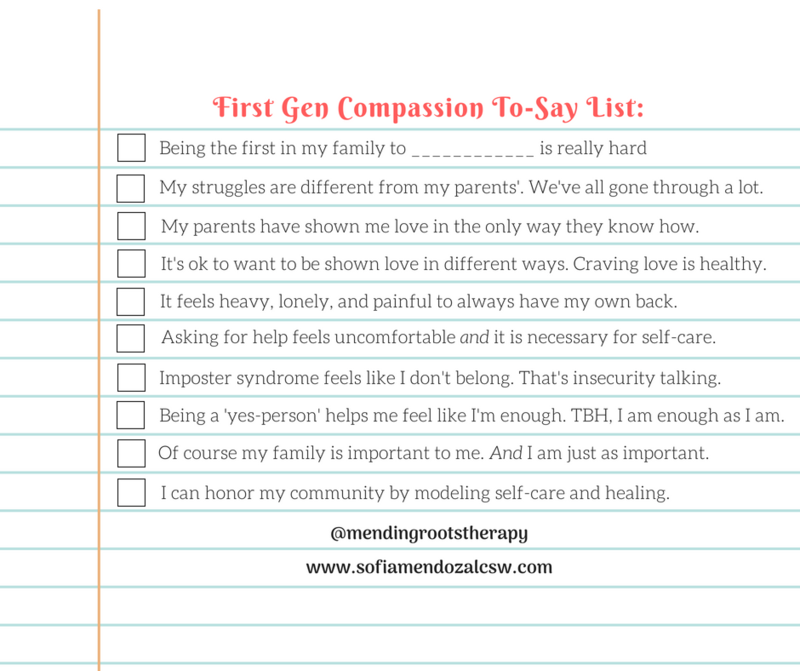 Practicing self-compassion can be really hard especially for people who grew up hearing constant criticism about the things they do or about who they are. Self-compassion might also be hard for those who tend to use rigid thinking, aka black-and-white and all-or-nothing thinking. “Shoulding” on yourselves and others also makes it hard to practice compassion because there is frustrated judgment/expectations. 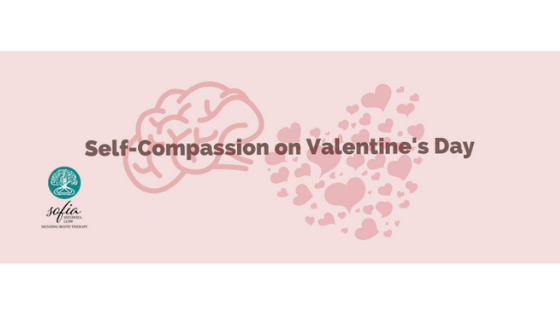 The way you do self-compassion is by: 1) acknowledge the suffering, which can sound like, “I’m feeling really lonely right now.” 2) Explore with value is being targeted, “connection/love is really important to me. I like being with people who love me and who I feel safe around.” 3) Be kind to yourself (Tip: ifthis is hard to do, think of what you would tell your 5 year old self who is feeling lonely). 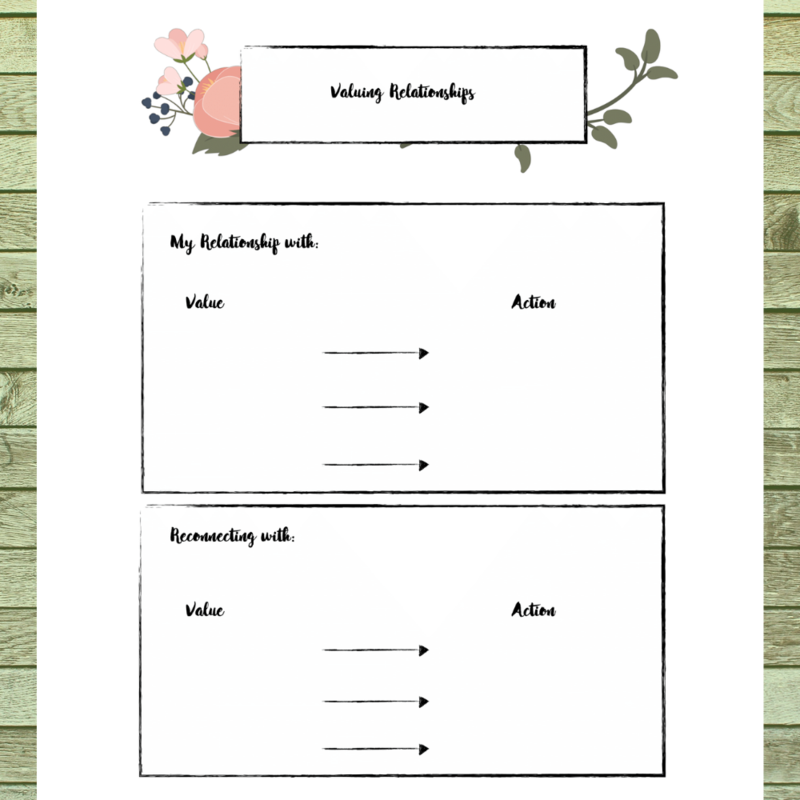 You can do this by engaging in healthy relationships (key: must be healthy and safe) or by nurturing the relationship with yourself by engaging in things you like to do, being creative, treating yourself with a healthy activity, listening to your body (rest, eat, sleep, exercise, stretch, take prescribed medications, etc. ), 4) Lastly, connect with the commonality of suffering and how kind you’ve been to others. Then turn that compassion toward yourself: “Suffering is a normal part of life. If my best friend was suffering, I’d hold her and tell her, ‘I got you. '” Get you. Hold you. Be good to you. Say these nice things to yourself. Self-care and self-validation are also crucial any time of the year. Self-care is when you do things that are simply good for you. Whether it’s saying no to others, feeding yourself, resting, taking a long bath, or prioritizing paying your bills, all those things are good for you. Self-validation is when you acknowledge your struggle for what it is and can link how feeling a certain way makes sense for you given your experience. It can sound like, “Yes, it makes sense to feel this.” It’s not praise, it’s more of telling yourself that your emotions are are true and they matter. A weighted blanket which is said to help with sleep for people who suffer from anxiety disorders, sensory issues and many other sensitivities. 3. Passion Planner to help focus on goal setting. 5. “Read me when” Cards: I created these cards for people to use as coping cards or reminders for when times are tough and it’s hard to remember the balanced thoughts you came up with. They are wallet sized and on matted card stock paper. Sometimes it can make all the difference in coping. To order some, feel free to email me at info@sofiamendozalcsw.com. Mention this blog and get 20 for $10. In closing, I wish you all a great day whether you celebrate Valentine’s Day or not. I wish you all moments of peace from your suffering. Ultimately, I wish for you to find the right words and actions that contribute to your well-being. 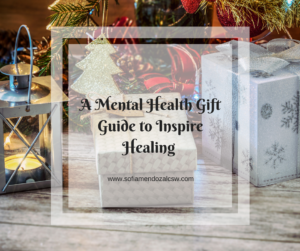 For more updates on the blog, giveaways, and sources of inspiration, follow me on instagram at @mendingrootstherapy. 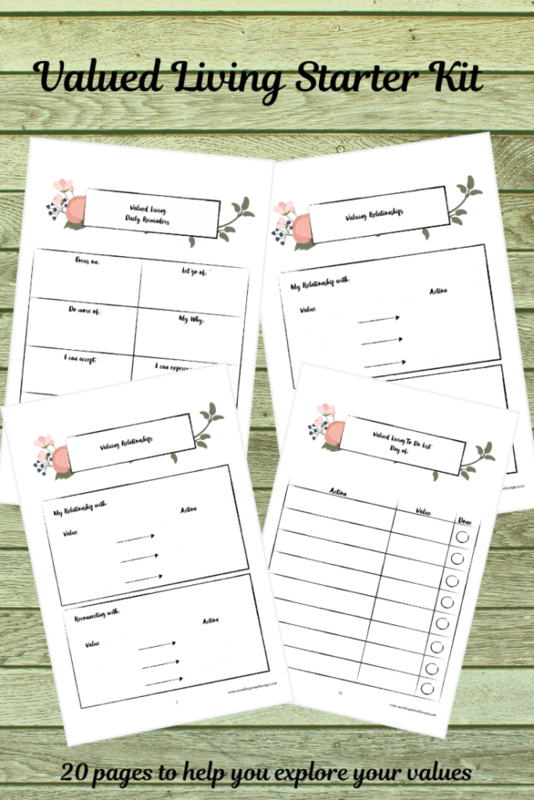 Have you ever felt guilty or even selfish for indulging in some down time while your littles are in daycare, with grandparents or friends? If you have, you’re not alone. 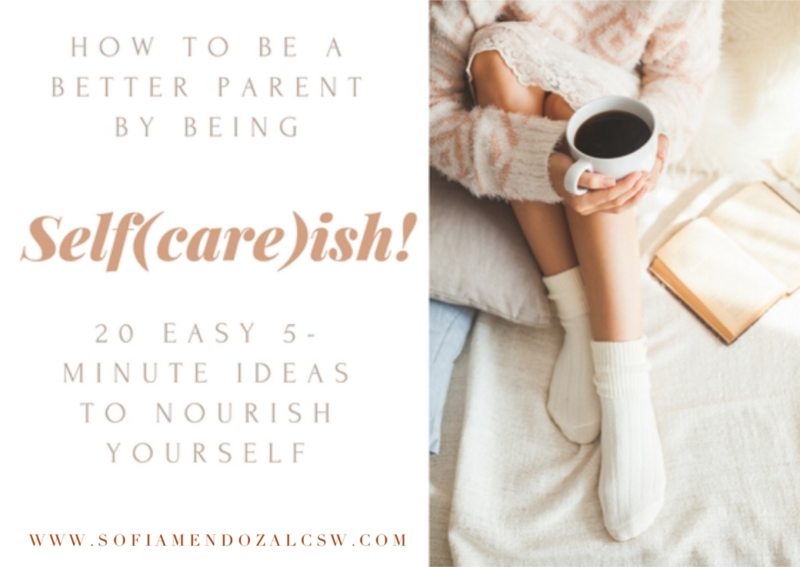 Every time I ask a parent about how they self-care, there’s a hesitation, then a laugh, and then a “well….” In my experience, not only is it hard for parents to talk about how they self-care, but for many, it brings up a lot of guilt about being selfish for doing pleasurable things for themselves without their kids. 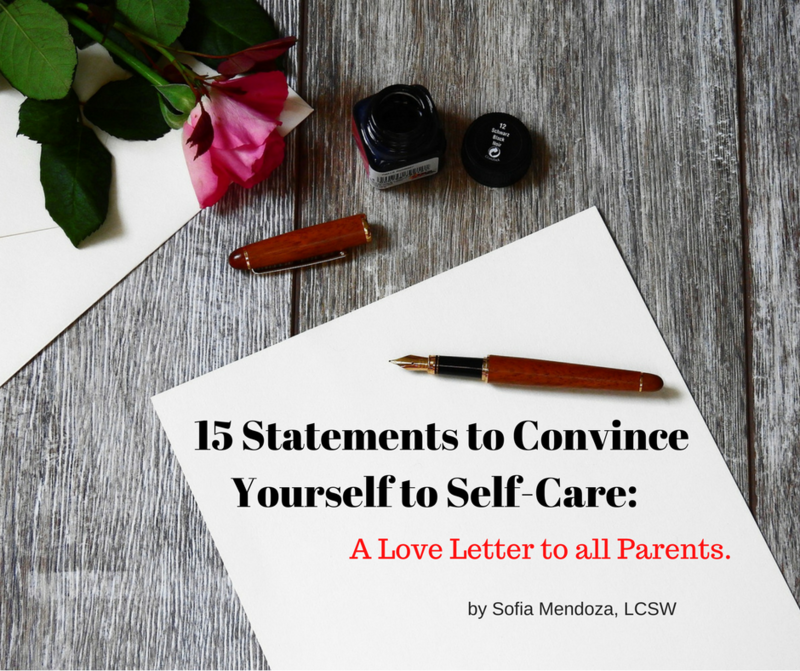 The good news is that for you to be the parent you want to be, who’s fun to be around, consistent in your discipline and loving, and present you must practice self-care daily. Self-care nourishes us, it helps ward off stress and illness, and it helps to clear our mind. 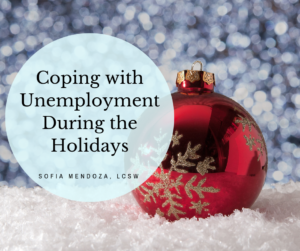 If you’re like most parents I know, you’re probably feeling all kinds of depleted and in survival mode. Flight attendants know this well and they remind us that in the event of an emergency aboard, to ensure that we put on our own oxygen mask on before helping others or children. I like to remind myself that I can’t pour from an empty cup. Audrey Lorde, a mother, warrior, civil rights activist and poet, describes the need for self-care as “Caring for myself is not self-indulgence, it is self-preservation, and that is an act of political warfare.” Self-care is crucial as we’re at the intersection of all our roles, responsibilities, and our own (unfair) expectations for ourselves. Before you start engaging in self-care, start with changing the way your think about self-care. If you have thoughts that self-care is selfish, try swapping it for “self(care)ish.” I think it’s important to acknowledge when “selfish” comes up and I’m not asking you to abandon it, simply swap it. 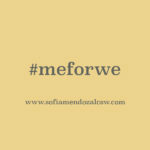 You can also try hashtagging or swapping it for the phrase #meforwe. You’re taking care of yourself now, for the benefit of your important “we” later. 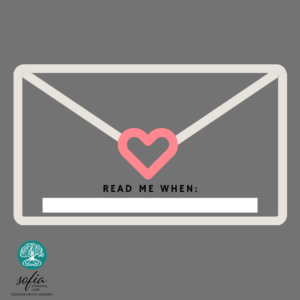 Finding the time or money can be a barrier for self-care, that’s why I asked family, friends, and clients about their favorite 5-minute crucial self-care ideas. 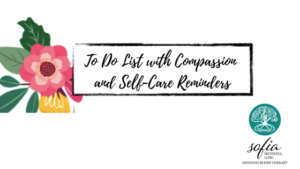 The response was great and we all agreed that these 5-minutes of self-care would not solve our biggest problems, but they definitely contribute to having a clear mind to be able to tackle the big ticket-heavy duty problems throughout our day. A 5 minute bathroom break alone. Drinking your morning coffee/tea warm and alone before the children wake up (extra points if you sit down or put your feet up). Set out a few outfits at night so that you’re not scrambling in the AM. Sitting in the car and closing your eyes for 5 minutes. Put on your favorite dancing song and go at it. Singing or listening to THE song. The one that provides you with clarity, good memories, energy. Looking through pictures of your loved ones. Gratitude journaling. Take stock of the good in your life and write it down. Belly breathing. Good quality breathing is great for managing anxiety and resetting the system. I’m a big fan of 5 minutes of skimming or even reading bits of an article or book. Listening to books on tape or audible. A friend of mine loves listening to podcasts or Ted Talks on youtube. This can be done while driving, washing dishes, or even making dinner. You can color with your children or take it a step further and use an adult coloring book. See free apps like Headspace, Mindfulness, Simple Habit Meditation, Relax Meditation, Calm Meditation, 5 minute escapes – Guided Meditations. Drinking water – it’s important to stay hydrated. Taking medications, vitamins or supplements. After taking my emergenC, I usually feel like a champ and every time I get sick, I realize I haven’t been keeping up with my vitamin regimen. Parenting is hard. My love [or whichever term of endearment you came up with], you’re doing a very hard thing right now. Be easy on yourself. 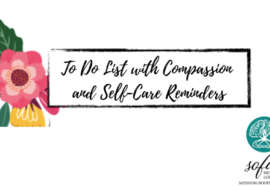 I had a really hard time limiting this list to 20 self-care activities. I bet there are lots of things you all are already doing. Feel free to share your favorite ideas in the comments. My goal is to provide a 100-idea list in the future. 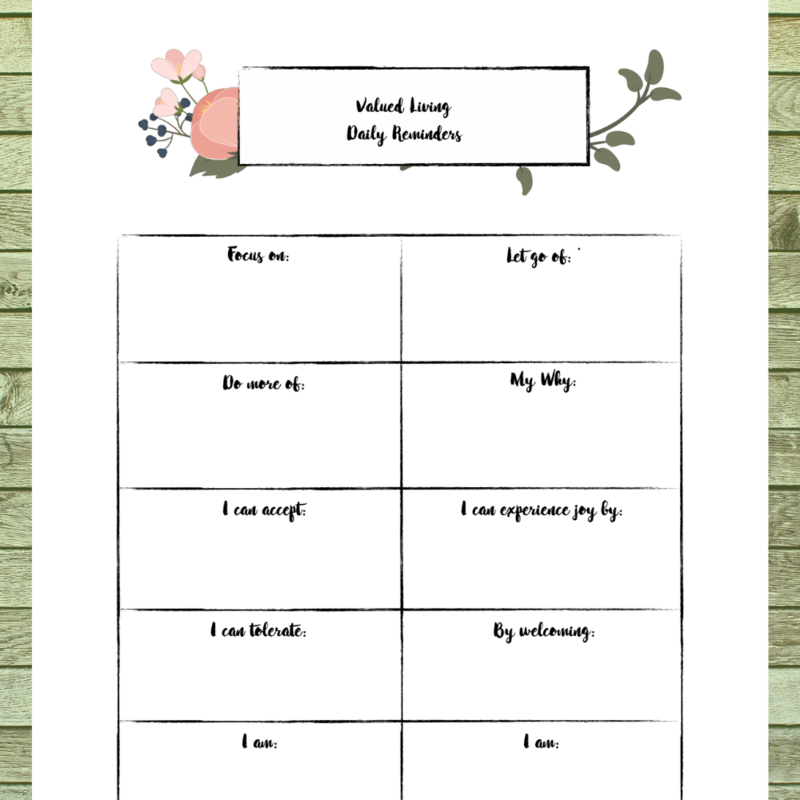 Coming up with self-care ideas can be hard, especially if you’re dealing with a lot of stress, depression or anxiety. 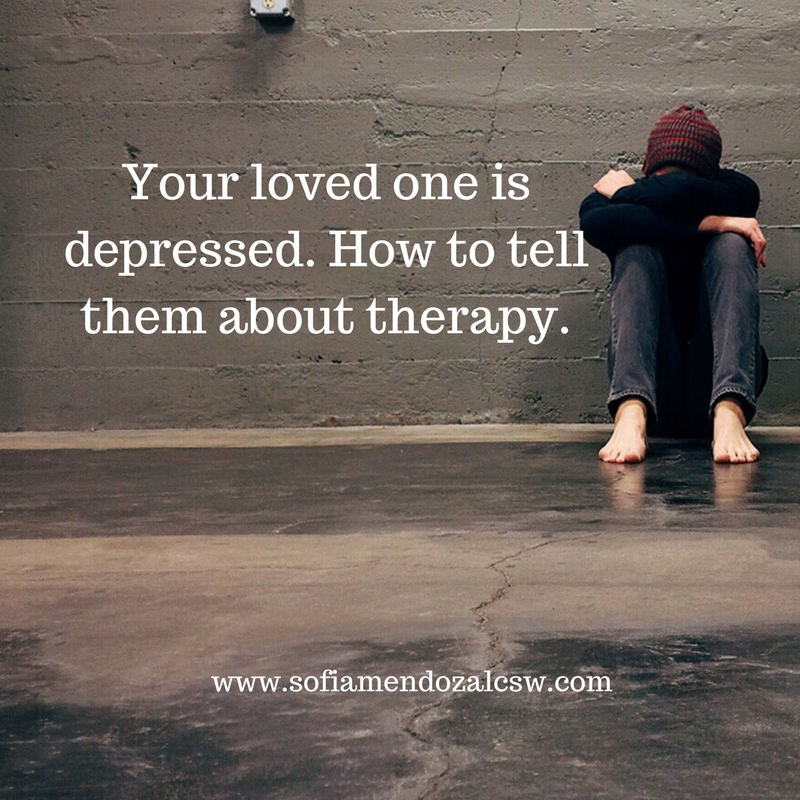 Remind yourself to get help if you need it. Therapy can be a great way for you to be able to self-care, be kind to yourself, and focus on your well-being. You deserve it. You are the most important person in your child’s life.